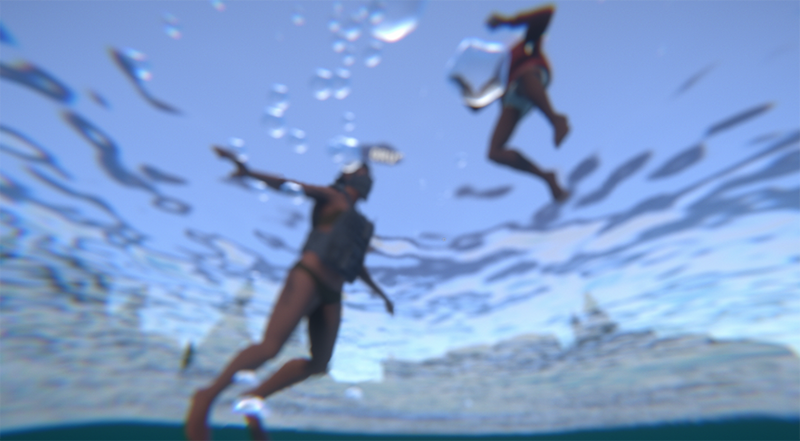 Tonight we have a content patch for yall that introduces new water mechanics and some new inland water features in the lead up to our island hopping update. We also have the newest member of our weapon arsenal the MAC10 which should melt people up close and becomes even more badass with the rare gangster stock. You'll also find 2 new kickass town events as we work through replacing duplicate towns. Lastly there's a bunch of quality of life changes like finally fixing buggy fall damage when wedged between 2 objects. Last weeks experiment of timelocked servers will be disabled for now, we will re-evaluate how this affects the game and will likely experiment with it more in future to cater to all players. This patch requires a wipe on all servers. 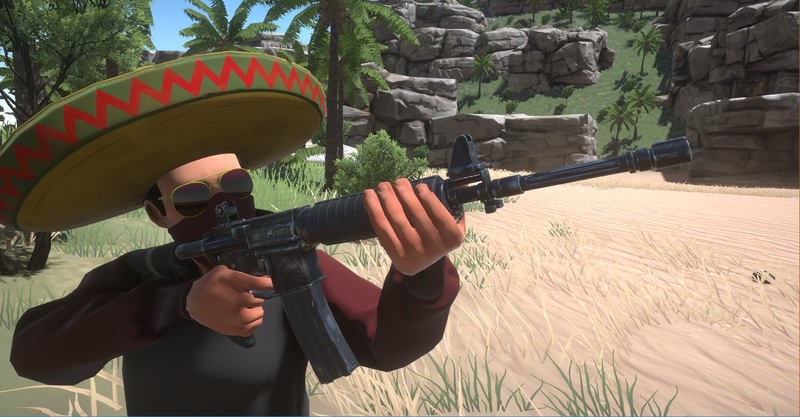 In this weeks dev update, we check out the new water mechanics, new Mac10 SMG, new town event grey boxes and new in depth trailer progress. Along with the official server wipes (optional for community servers) we're rolling out a hotfix patch to fix a regression in the recycler that crept in with the last hotfix. Recycler returns should now be correct for all items. As always the 'oldversion' branch is pointing at the 0.7.1.4 version so you can continue to play on community servers that haven't updated yet. Just a quick hotfix patch for you tonight to settle down some of the more serious tether bugs whilst we work on a more comprehensive fix as part of our Unity 2018 upgrade. In this detailed dev update, we outline details of the next big content patch as well as a roadmap for the near future of development. Highly recommended read if you're interested in the future of Hurtworld! Tonight's hotfix aims to increase the stability of interactions around tethers and should make things run a little smoother. We're releasing a small hotfix to take care of some issues with the latest 0.7.1.0 patch and reduce false positives in our DDoS protection system. Whilst this patch doesn't make any changes to the tether system yet we realize there are still several bugs and strange behaviours around tethering and will be working on sorting those out next week. Tonight we have our first content patch since the V2 launch. 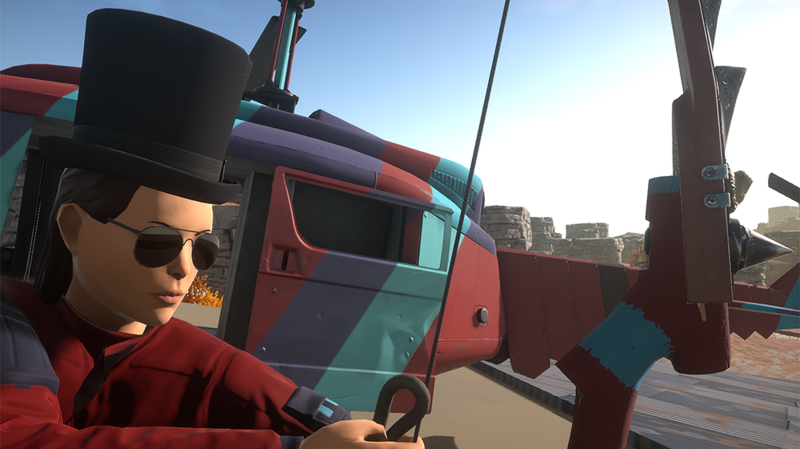 This patch brings the first of the physics toys that should expand ways of interacting with objects out in the world. This introduces a range of new gameplay opportunities beginning with a way to interact with your enemies in a non lethal way. The first attack with the tether bow will force a hit player into a bound state (similar to falling off a bike) and allow the shooter to drag them around at their leisure. The bound player can be freed by another player cutting the line or the attacker switching weapons from the tether bow. 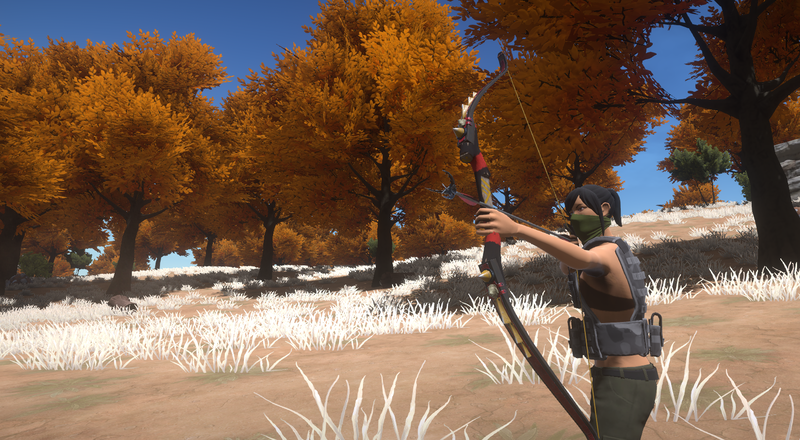 Although this sounds overpowered in a PVP situation, we've made the bow projectile speed very low, making it quite hard to hit anyone with, while consuming expensive arrows. 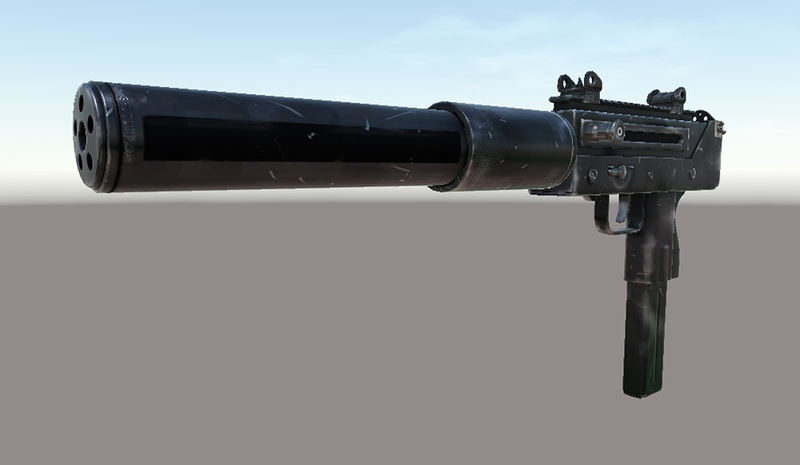 In any scenario where you can capture someone using this weapon, you would likely been able to kill them easily with a cheaper weapon. The bound player always has the option to suicide using the console (F1->kill), which means the worst case scenario you die. In some cases your attackers will set you free or even enrich your gameplay experience by forcing you into slavery of some kind. Once you have a single target tethered, you can bind it to another object by hitting a second "tetherable" physical object. At this point this can include other players or vehicles. 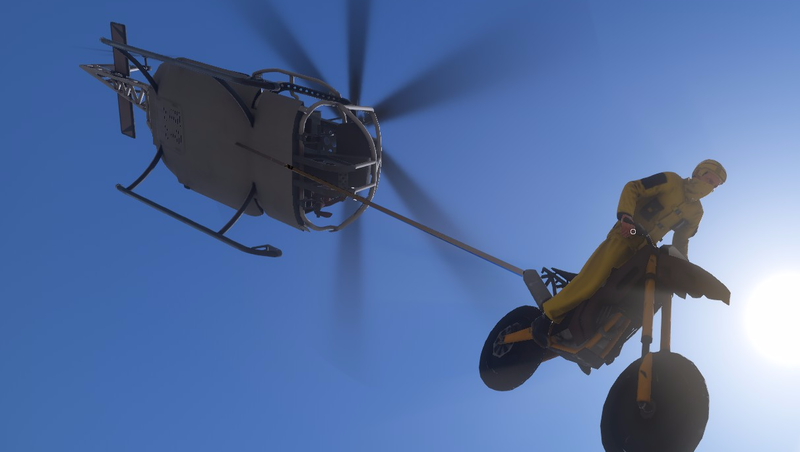 There is no limit to the amount of objects that can be tethered together, however the weight will add up the more you want to lift / drag, make sure there is sufficient pulling power to toe your chain of victims across the map. 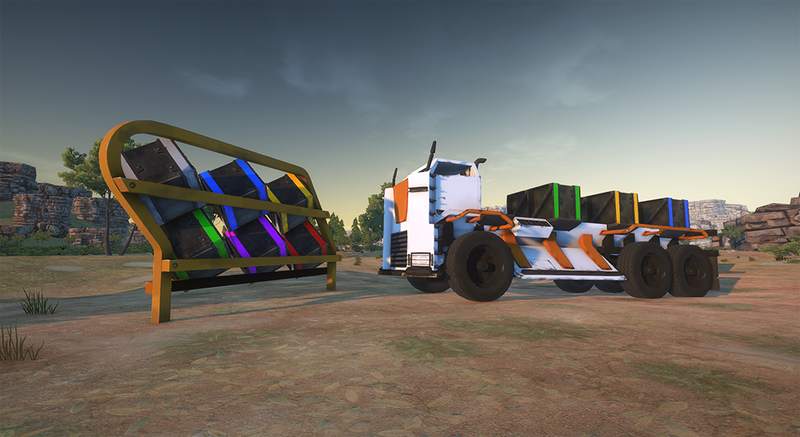 More pulling forces are better than one in cases you want to lift something heavy, combining multiple vehicles towing / lifting will increase your pulling power. 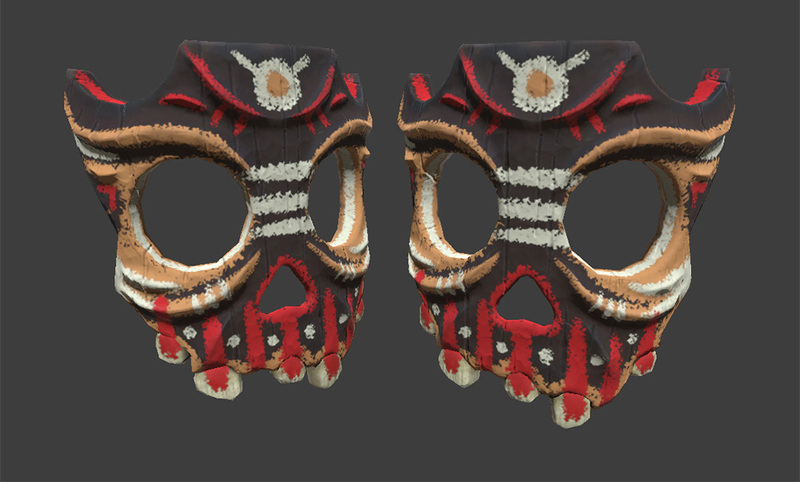 While we've been busy working on stabilizing the servers against DDOS attacks and garbage collection spikes, our art team have been heavily expanding our gear cosmetics to replace a bunch of placeholder gear with more application specific looks as well as tons of hats and masks to ensure no two players look the same. All the traps from legacy have had a revamp and been brought into V2 along with all new fake sleepers, fake loot crates and fake air drops to bait your opponents into ambushes or just kill them outright. All this with a ton of bug fixes and improvements. See the changelog for a breakdown. Just a quick hotfix for this afternoon to update our EasyAntiCheat integration, all saves are still compatible and no wipes are required. 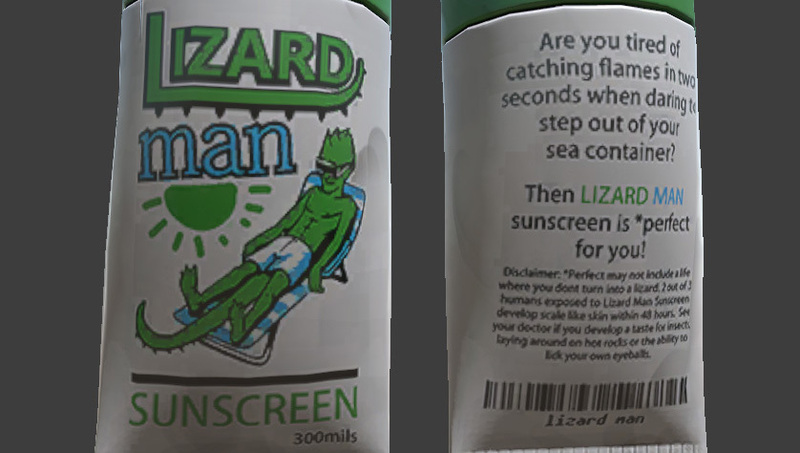 Hotfix 0.7.0.12 is now live. Tonight's hotfix furthers our push in the war against DDOS attacks. While the attacks keep getting smarter and adapting to our network protocols, we believe we are patching out the last of the holes that allow targeted attacks to effectively bring down servers. This patch adds a new layer that allows the game process to pass IP addresses to the operating system to implement firewall filtering and free up the Hurtworld main thread from dealing with malicious packets. Server owners will find a new handle_ddos_ip.sh / handle_ddos_ip.bat in the server builds that will be called with an IP address as a parameter whenever the server process detects excessive data from a specific IP address. It is up to each server owner to configure this script to block the IP permanently / temporarily and will change greatly depending on OS configuration. Another powerful use for this would be calling out to your ISP's hardware firewall API and blocking the IPs from there (I know OVH supports this). 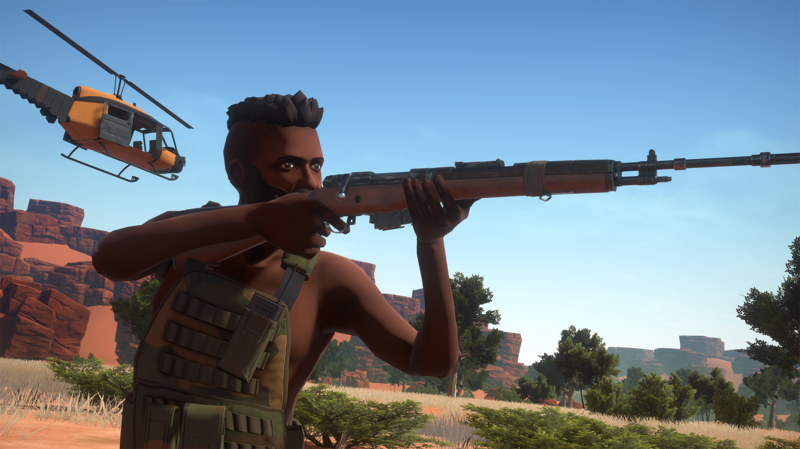 We've delayed the major content patch until the next wipe (28th Feb, more info on this in our next devblog coming very soon) but have got a hotfix patch with some important bugfixes for you instead. Official servers are also wiping with this patch but community servers can make their own decision as saves are still compatible. As always the 'oldversion' beta branch is hosting 0.7.0.10 so you can continue to play on community servers until they update. It's been a wild couple of weeks keeping the wheels on V2 with the massive influx of players from our launch. It's been amazing to see everyone jumping in to what we've been working on in the background and giving some awesome feedback. 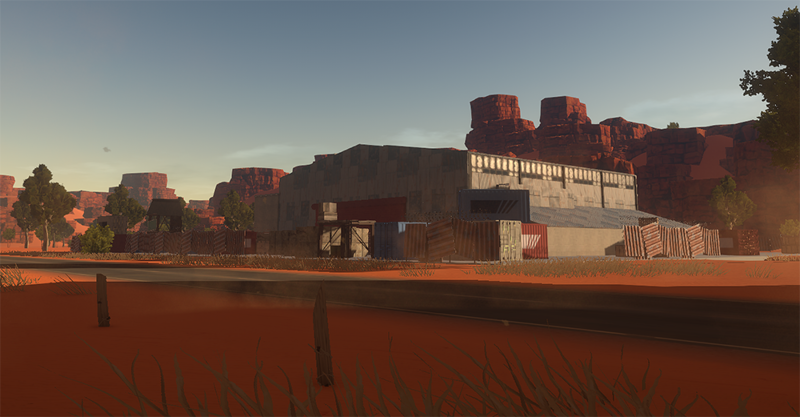 We're slowly getting things under control and are laying plans for our next content releases and server wipe cycles. Tonight we have a server performance hotfix that should alleviate a lot of the movement corrections on full servers. There is still a bit of work to do on the server perf but this should be a good step towards getting everything tickityboo. This patch also fixes the autodetection of low ram mode which was getting stomped by the fixes to the configuration saving. As well as the ability to use rcon from inside the queue. The "playerid" command will put your steamid into your clipboard for quick jumping of self through queue. Lastly server connection issues now render on top of the UI. We'll be monitoring the servers to ensure the fixes are improving things and will keep working on perf improvements into the weekend. Usually we would post a devblog outlining the status of all the issues we are working on, but given the urgency of fixing the server performance I've opted to throw a quick status update out so we can keep working on getting it resolved. The last patch we put out contained profiling code that allowed us to monitor our busy official servers in realtime and analyse the data. We've now identified the root cause of the lag spikes happening across busy servers and are working hard to get it resolved. The good news is that the issue is fairly contained and should only take a couple of days to repair, once this is done I expect our servers to run flawlessly. Given the weekend is approaching and the repairs may take me a couple of days, Tom is working on a quick fix that will significantly improve the situation until the proper fix is complete. Hopefully this will mean we have things in a decent state by the weekend. Tonight's hotfix focuses mainly on improving server performance. While this patch won't give big gains, it gives us the tools to profile our servers and determine whats causing the lag spikes. Players being starved of entity spawns should be now fixed. Ram optimisation on the client should have also improved a lot. Low ram mode has been moved into the game options and will automatically turn on for anyone with less than 5gb of ram. This is a quick fix for people with 4gb of ram struggling to get into game, we will likely improve the solution in future so everyone can have access to full res textures. We are working around the clock to isolate the server performance issue, I have high hopes everything will be sorted by the weekend. We've just pushed out a hotfix patch containing a Low Ram Mode launch option to help players on low spec machines connect to servers as well as some other small fixes and UI hints. 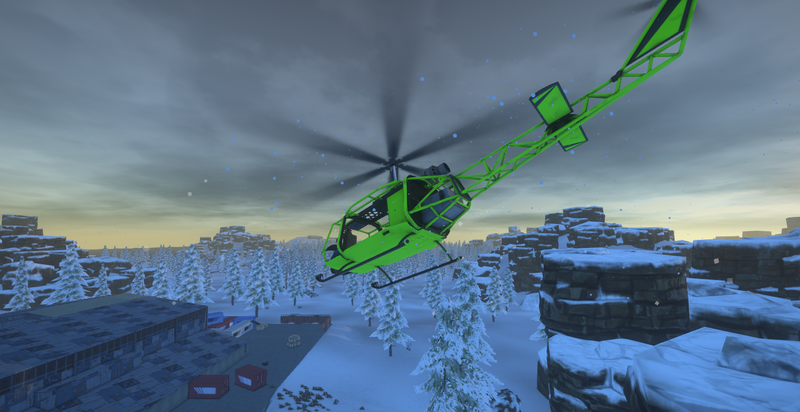 As always the previous build is available on the 'oldversion' beta branch so you can continue to play on community servers that have not updated yet. Its finally here, after 2 years of work its finally here. 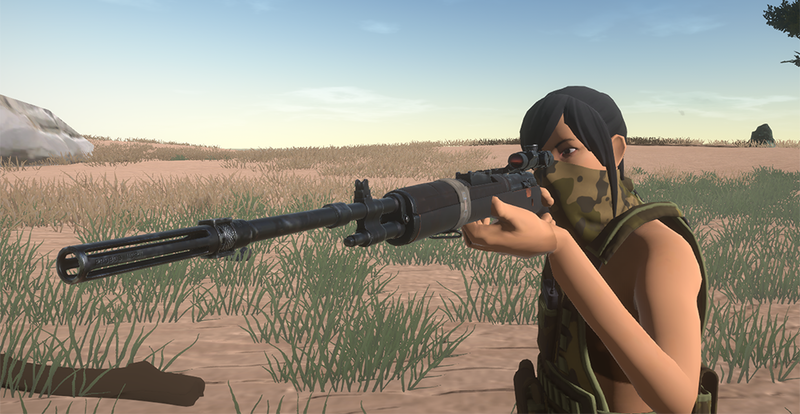 Hurtworld V2 is now live on the main branch. Its been a long road to get here, but we're really proud of where we are at with the game. It's been amazing to see so many players old and new jump in for the launch. Buzz aside, we're in this for the long run and unlike our Early Access launch that exploded beyond our expectations, this time we are a lot better prepared. We've got a ton of big updates in the pipeline and we're confident we've ironed out the issues that have slowed us down in the past. An enormous amount has changed since Hurtworld V1, below is a comprehensive list of changes that should get you upto speed. We're super excited to announce the time has finally come to officially launch Hurtworld V2 this Saturday the 12th of January. In our 150th dev blog we reveal the new teaser trailer as well highlight all the changes that will be rolling out with V2 vs V1. The experimental branch has been shut down for maintenance in the leadup to the launch on Saturday. 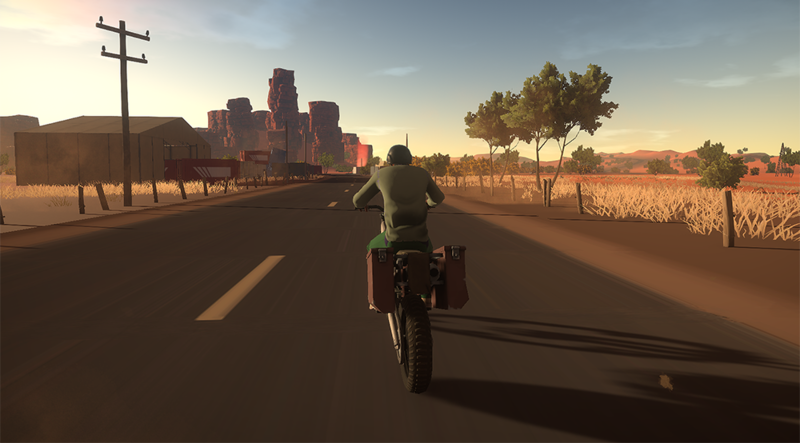 Hurtworld legacy will remain accessible as a launch option. In this weeks dev update we check out the graphics pass on both axes, and go hard on balance and performance leading up to the V2 release. 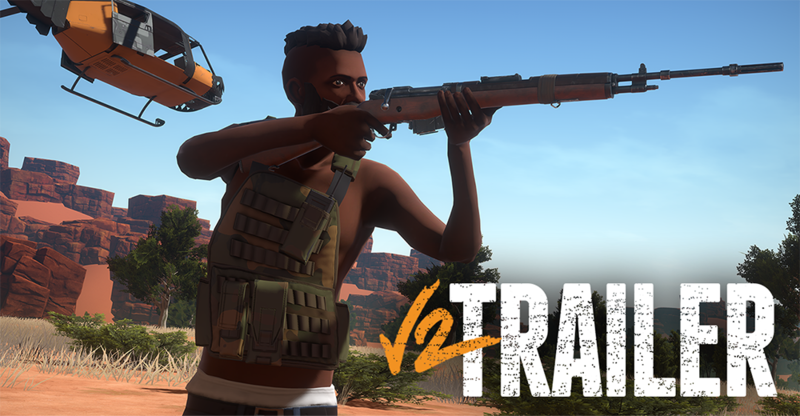 Tonight we have the patch everyone has been waiting for, bringing back vehicle theft, making vehicle crafting come from melting down chassis in towns, and bringing back tons of town loot all day long. Loot balance in this patch pushes further towards progression speed, getting everyone geared up faster and into end game with enough resources to risk in fights.